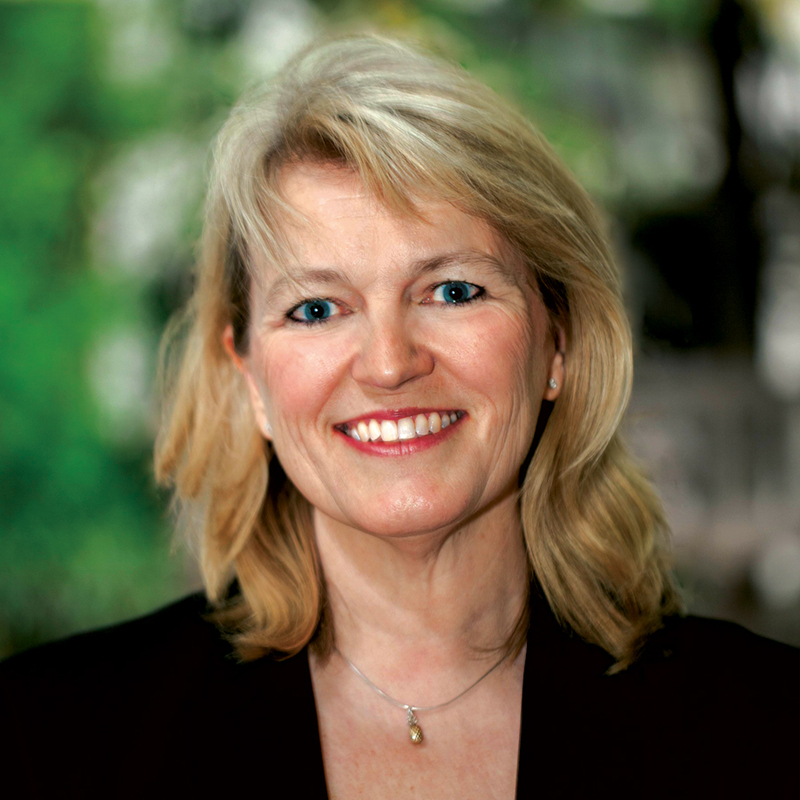 Dr Penny Gilbert is a partner at Powell Gilbert LLP, a specialist IP law firm based in London. Her scientific background in biochemistry and molecular biology has led to her specialisation in advising clients in the life sciences sector. She represents clients before the UK patent courts, Court of Appeal and Supreme Court and has represented clients in referrals to the CJEU and EFTA Court on questions relating to the interpretation of the SPC Regulation. She has a wealth of experience in co-ordinating multi-jurisdictional patent litigation and has represented clients in European Patent Office opposition and appeal proceedings and in appeals from the UK IPO. She also represents clients in patent licence disputes before the UK courts and in arbitration. She is a qualified mediator, a solicitor advocate and past president of EPLAW (the European Patent Lawyers Association).